We can't all live in Florida where we can enjoy a game of golf anytime of year. Fortunately, with our top-quality virtual golf simulators you don't have to! aboutGolf® Simulators are perfect for enjoying a nice game a golf even when the calendar or weather report says it's not possible. Virtual golf is the perfect way to improve your game during the off-season. Stay limber, get some decent exercise in when everyone else is hibernating, and walk out onto the course in the spring ready to go! Practice at your own pace. Is there anything more frustrating than feeling like you have to rush through a shot because the marshal is on your back? Or maybe you don't like the feeling of being watched as you try to perfect a troublesome shot. 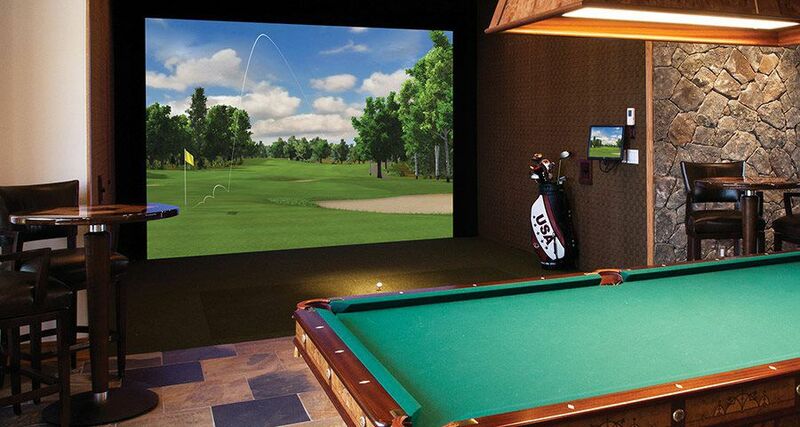 With a virtual golf simulator in your own home, you can eliminate these mental blocks by practicing anytime you want for as long as you want. Take as long as you need to set up the shot, try different angles, different clubs, different amounts of power, or whatever else you need to do to get that shot down pat - with no prying eyes to throw you off. Focus on problem areas. Everyone has a problem area. The trouble is, you rarely get a chance to work on those troublesome shots when you are out on the course. Either you're crunched for time, you're with a foursome who'd rather keep moving, or conditions aren't right. Virtual golf machines allow you to recreate these irksome situations over and over again until you nail it. Likewise, you can spend as much time as you need at the "driving range" or working on your putts or chips without anyone behind you glancing at their watch. Learn about your swings. 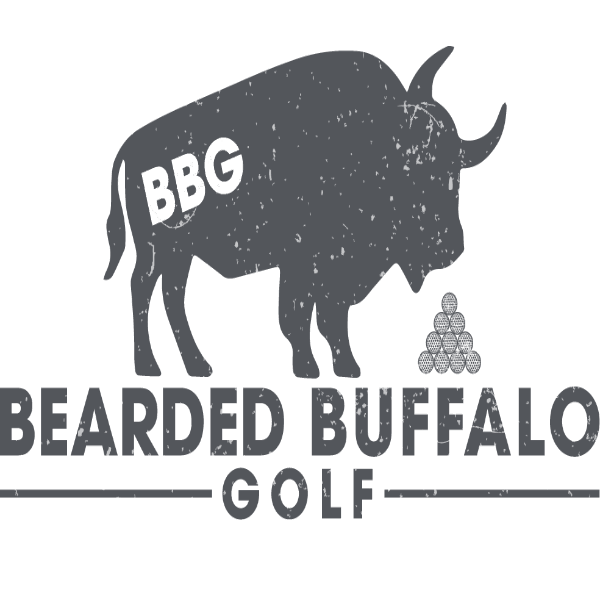 How many times have you been out on the course and wondered, "What did I do wrong?" A virtual golf simulator can tell you exactly what you did wrong and at what point it all started to fall apart. It can help you learn how to make corrections that can improve your swing and your results. Spend more time enjoying the game and less time getting your swing back in shape next spring with help from an aboutGolf® virtual golf simulator. Golf all year round and let our many beautiful golf courses take you away from the gloomy winter weather!